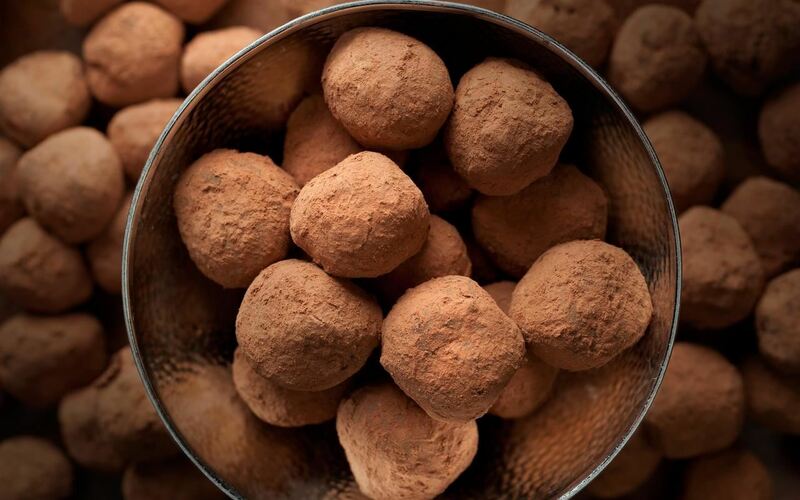 We are excited to announce our very first truffles class! Join chef Dobra Bielinski from Delightful Pastries and learn how to make bittersweet truffles, flavored with Kirschwasser and Eiercognac to give them that special German touch. In this culinary adventure, Dobra will demonstrate how to make a classic ganache filling with bittersweet chocolate, how to shape them and then round them, dipping them and finish them off. And of course, the whole class will get to taste the fruits of their labor. To match the occasion, we will top off this class with a complimentary champagne toast. Class fee includes recipe, hands-on demonstration, one drink from the bar, generous tasting, and great camaraderie.